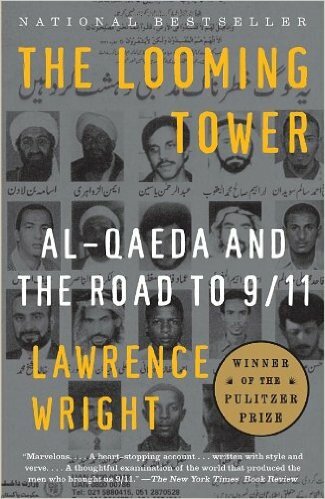 Fourteen years later, the best guide to understanding how the September 11, 2001 attacks on the U.S. were planned and executed remains Lawrence Wright’s The Looming Tower: Al Qaeda and the Road to 9/11. Well, five large examples of this have taken up temporary (I think) residence in a large deceased oak tree in our back yard. A little research reveals that I have a group (flock? gaggle? murder?) 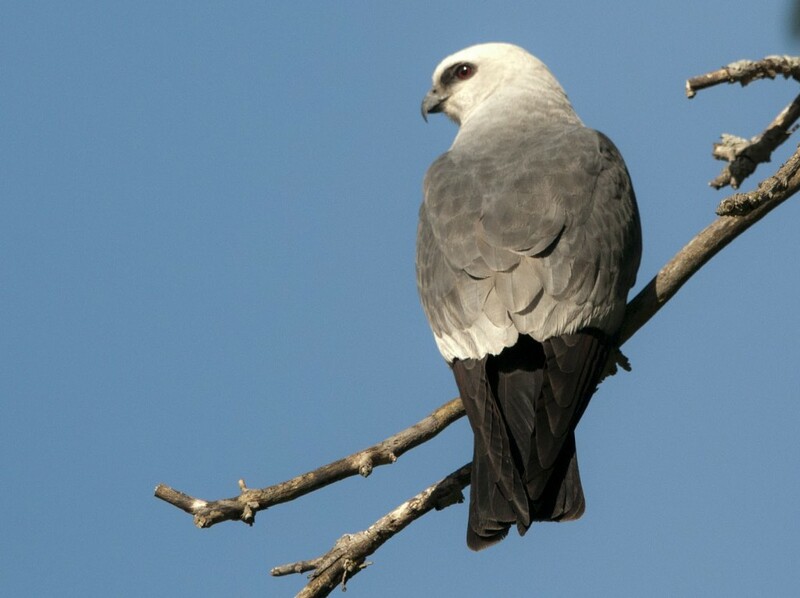 of Mississippi Kites. Additional research yields the factoid that their favorite food is dragonfly. And boy have we had a ton of dragonflies zooming around recently–at least we did until these guys showed up. 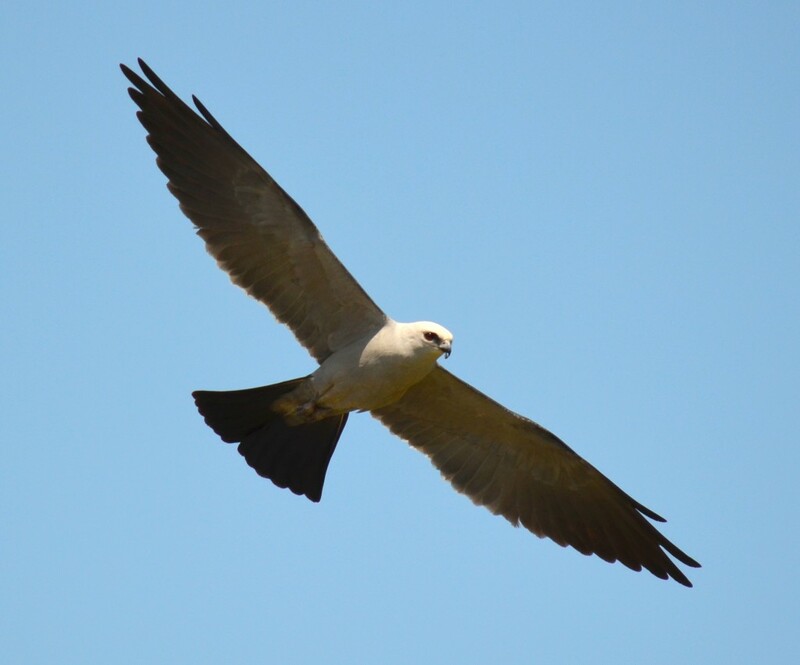 According to the experts, they will be heading toward South America soon, presumedly to take up residence in some guy’s backyard in Bolivia eating all his dragonflies.